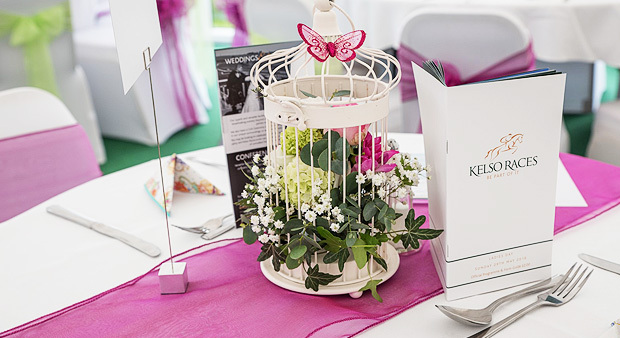 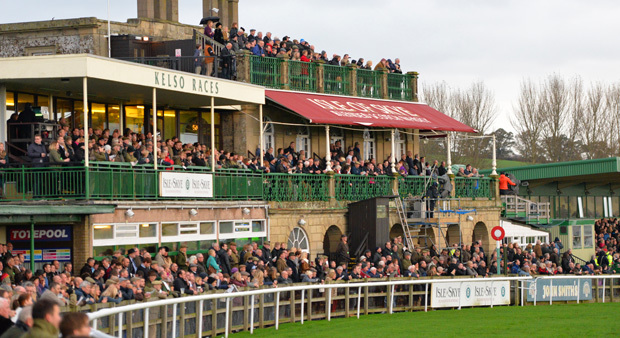 A social highlight in the racing calendar at Kelso Races, Party in the Paddock is a great, fun and friendly day out for all. 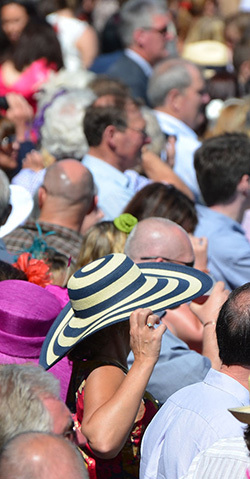 There's 6 races followed by entertainment in the marquee. 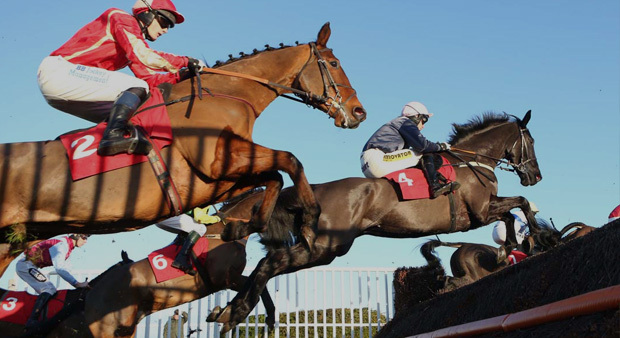 Experience our legendary hospitality and enjoy a day's racing within the Pavilion Marquee, Hamilton Room or the Tweedie Stand - find out more in our eating & drinking page.